Age and Auto Accidents: Is There a Link? The lawyers of Gary A. Zucker & Associates, P.C. have helped people throughout Brooklyn following serious injury accidents and other incidents caused by the negligence of others. 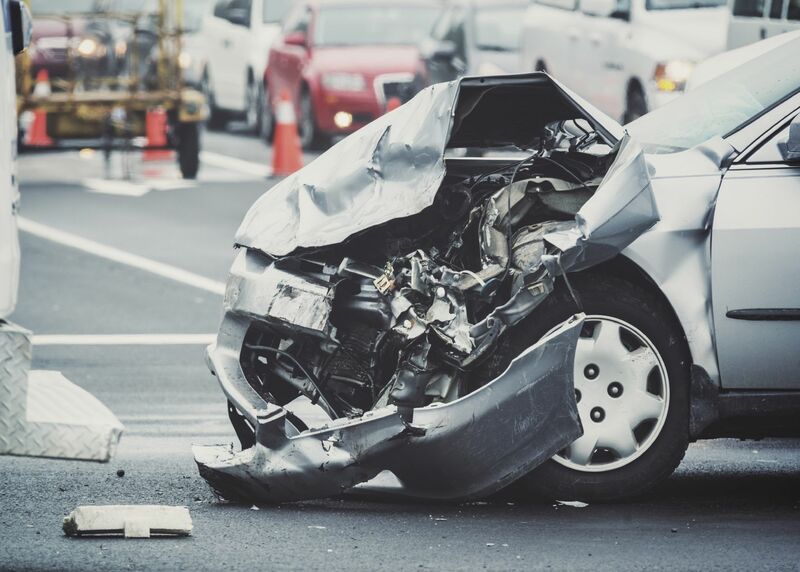 We have ample experience with lawsuits involving auto accidents that lead to serious and fatal injuries, obtaining damages and holding negligent parties accountable. We have received a number of questions lately regarding driver age and whether or not it has a bearing on auto accidents. Let's look at this issue in more detail right now. Does Age Make a Difference in Driver Safety? Age is just one factors that can contribute to the likelihood of an auto accident. By and large, studies have found that younger motorists tend to be more likely to be involved in auto accidents than older motorists. This is why parents of teenage drivers should be extra-careful when it comes to teaching their child to drive and in allowing certain privileges involving the use of the car. One of the main reasons why young motorists are more likely to be involved in auto accidents is that they lack actual experience on the road. If you have driven for some time, you are more likely to know what to do in certain situations. For instance, if it is raining heavily outside, younger drivers may not know how to avoid hydroplaning or stalling out in pools of water. This type of road awareness can take years to develop. That's why parents and guardians should take extra care with their teenage sons and daughters as they learn to drive. In addition to a lack of road experience, drivers in their teens and twenties are often more likely to take unnecessary risks that increase the likelihood of an accident occurring. This could mean speeding, drunk driving, frequent shifting of lanes, and so forth. By middle age, many drivers tend to be their safest. They take fewer risks on the road and have enough years behind the wheel to understand the do's and don'ts when driving. The elderly are often the safest drivers on the road since they are the most risk averse, abiding by all traffic laws and speed limits. However, elderly motorists are also among the most vulnerable drivers in accidents because of the injuries that they may experience. Broken bones, serious cuts and scrapes, and internal injuries are much higher since older motorists are more frail than younger drivers. If you are involved in a serious collision, an auto accident attorney will provide you with the legal counsel and guidance you need for a successful resolution to your case. This can be crucial in serious auto accidents that result in major injuries or fatal injuries. Having a lawyer on your side means you will not have to go it alone as you seek justice. For more information about your legal rights and options after a serious auto accident, be sure to contact our personal injury law firm today. The lawyers of Gary A. Zucker & Associates, P.C. are here to help you make smart choices about your legal options.